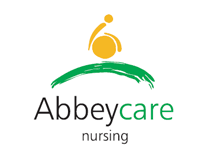 Abbey care and Nursing is an agency with a difference We provide care and nursing in peoples homes. Our speciality is caring for the younger disabled client with complex health needs . We provide personal care, home. leisure and educational support . We have access to wheelchair accessible transport, fully adapted holiday homes . 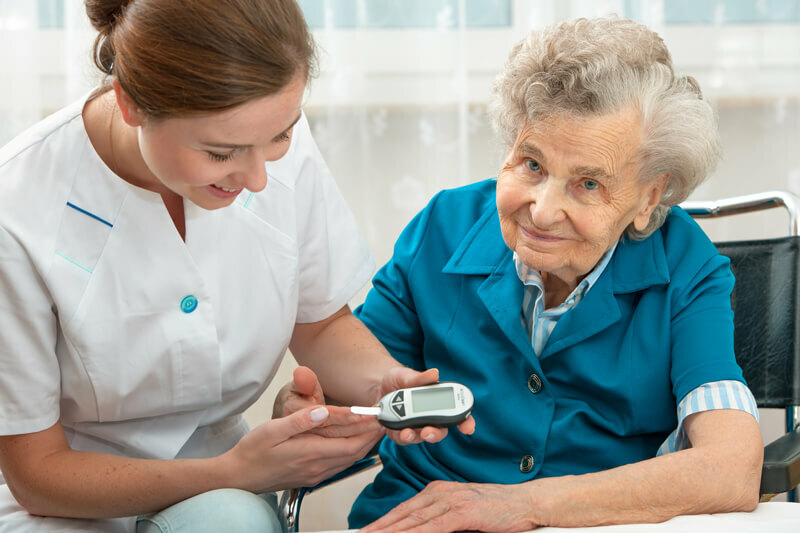 We can provide care from as little as 1 hour per week to 24h hours per day and cover all areas of Sheffield . Our care packages can be accessed via direct payments, social services, private funding or health funding. All our services are provided at an affordable rate.